The Dunkerbeck GPS-Speed-Challenge 2015 is over. 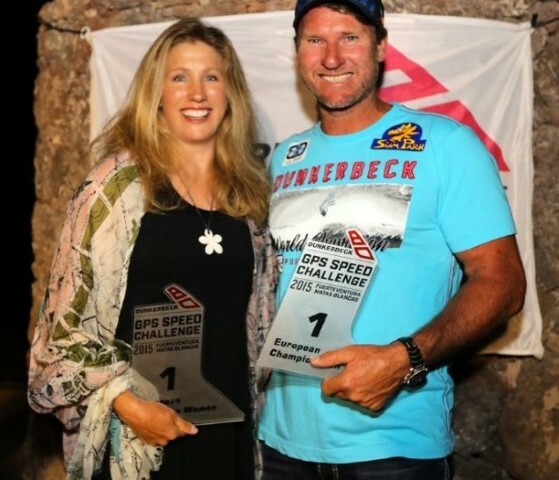 Bjoern Dunkerbeck and Zara Davis won the ISWC European Speed and the Dunkerbeck GPS Speed Championship 2015. Congratulations from the Sonntag-Fins Team!